Uncrabby Cabby….Glendale Heights First Class Airport Taxi Service!! From the best O’Hare and Midway airport taxi service in Glendale Heights to mini-van service for up to 6 people, Uncrabby Cabby provides reliable and competitively priced flat rate services every time. 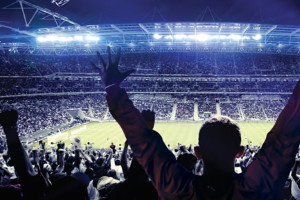 Think of the headaches and time you will save when you incorporate our airport taxi service to go to O’Hare and Midway, business meetings, sporting events or nights out on the town. We are proud to serve Glendale Heights and the surrounding areas with premier airport taxi service to or from O’Hare and Midway Airports . Discover everything your airport taxi service can be with the Uncrabby Cabby. 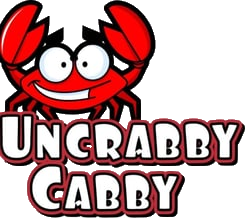 Our professional staff is standing by at 630-397-9029 to answer your questions and send a Uncrabby Cabby your way!